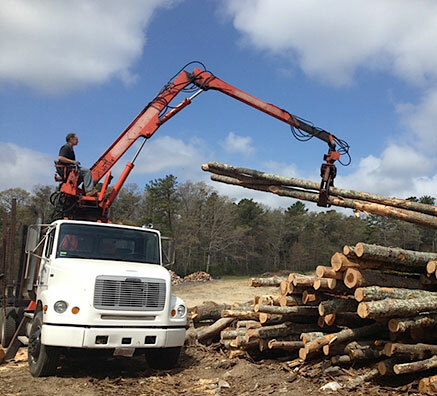 We now offer custom sawmilled lumber to your specifications! 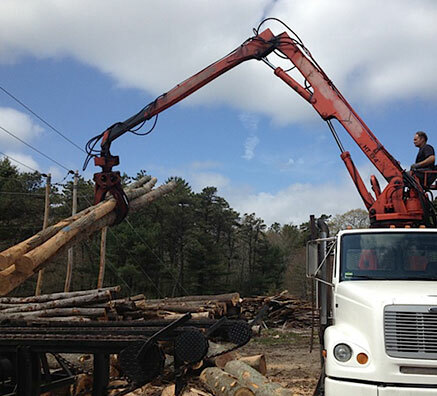 Silva Firewood is a locally owned and operated firewood supplier to homeowners throughout Southeastern MA, Boston’s South Shore and Cape Cod. 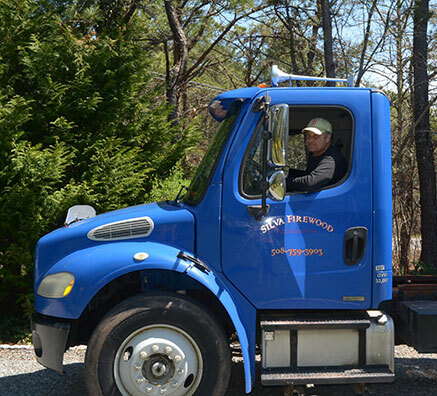 We have been in the wood business since 1994. 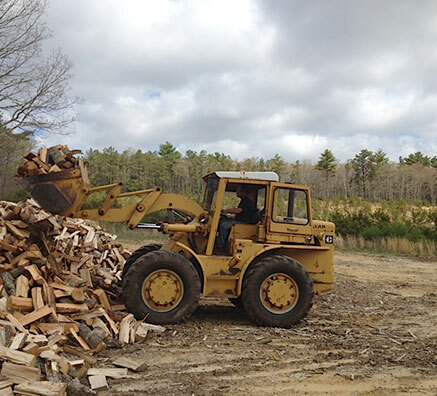 Our quality firewood is from the New England area. 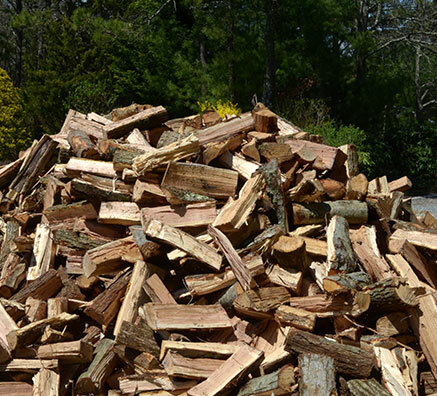 We will cut, split and deliver firewood to your specifications. Sandwich, Bourne, Mashpee, Falmouth, Barnstable, Hyannis, Centerville, Osterville, Yarmouth, Brewster, Dennis, Harwich, Chatham, Orleans, Eastham, Wellfleet, Truro, and Provincetown. (Some towns have delivery charge and minimum purchase). 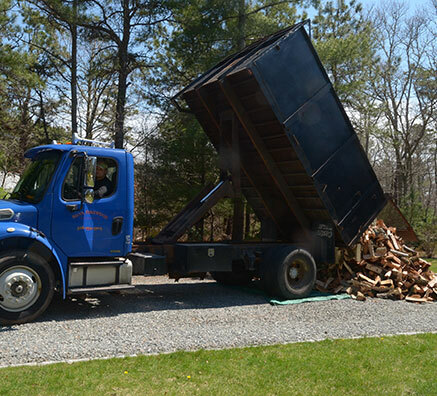 Call Us for firewood delivery!